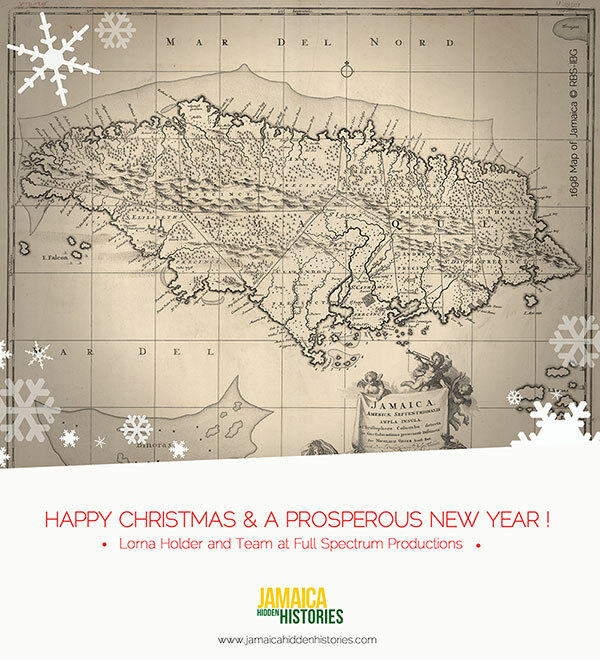 Full Spectrum Productions presents the Jamaica Hidden Histories exhibition at gallery@oxo, Oxo Tower Wharf running from 6th March to 17 May 2015, supported by the Heritage Lottery Fund. This is the culmination of a two-year project to uncover and showcase cultural and historical links between Britain and Jamaica. Departing from Oliver Cromwell’s taking of the island in 1655, and navigating its way through 1962 independence and into the present day, the display charts Jamaican influence on British culture and its economy. The exhibition includes artefacts and memorabilia, oral histories, archival photographs and video installations. It also features the work of notable Jamaican-born artists including photographer Charlie Phillips and media professional Neil Kenlock. Collaborative work produced by youth volunteers and elders, as part of the Jamaica Hidden Histories Training Programme, will also is exhibited. There will be opportunities for young people to take part in ‘Your Space’, which is a platform for up and coming artists aged 18 – 25 to showcase their work exploring themes of Jamaican heritage. This is supported by the British Museum’s ‘Museum Pathways’ (a Heritage Lottery Fund Skills for the Future training programme) and Tuareg Productions. Talks and craft workshops will also take place in ‘Your Space’. A highlight is an original embroidery called ‘Taino Village’ (2009) made in Jamaica by artist Meryl Bowden and acquired specially for the exhibition. It depicts some of the flora and fauna indigenous to Jamaica as well as customs and objects which were significant to the Taino, descendants of the Arawak Indians who settled on the island nearly 1,400 years ago. 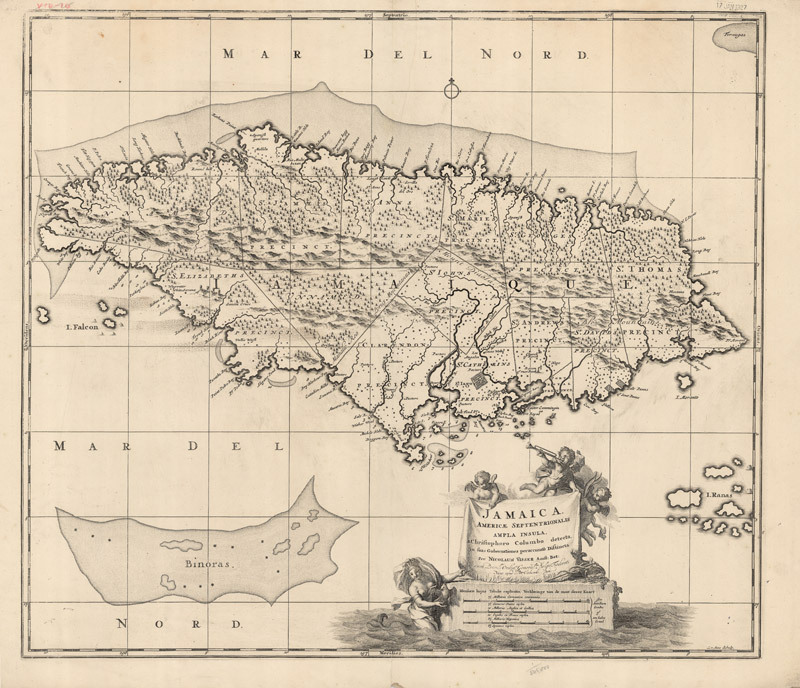 The Taino gave the island its name, Xamayca, meaning ‘Land of Wood and Water’. 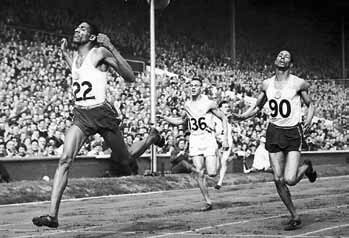 Also featured are selected prints from the rarely seen photographic archive of Sir H.H. 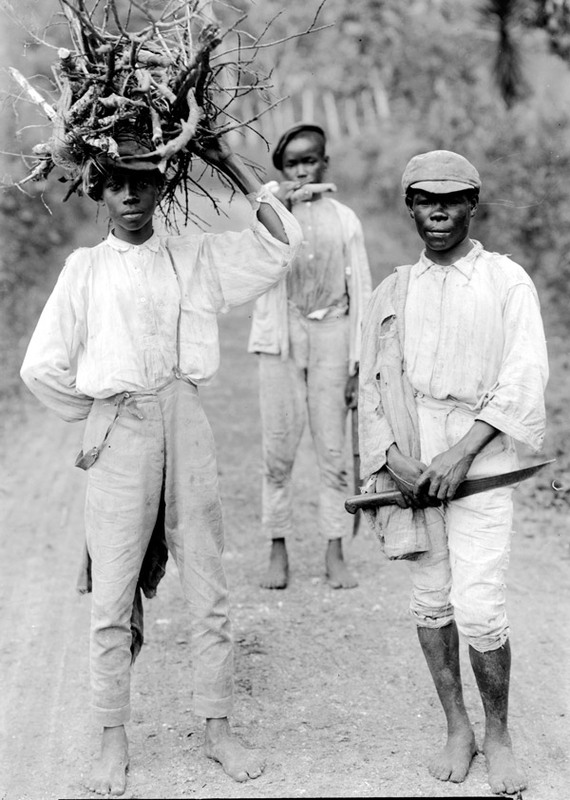 Johnston (1858-1927) capturing everyday life in Jamaica at the turn of the 20th century. His scenes of people in rural settings depict a vivid and accurate record of a lifestyle that has changed radically over the past 100 years. Prints of his iconic black & white images will be on sale in partnership with the Royal Geographical Society (with IBG). Within the gallery space will be a Black River Chocolate display, Jamaica’s first own luxury chocolate brand made with 100% Jamaica’s finest cocoa beans. Director Marvia Borrell, who contributed to a marketing workshop for young people held at Rich Mix in 2014, will give a talk in late March about how she created her unique brand. Visitors will be entertained by continuous screenings of films created on the historical context of the project filmed both in Britain and Jamaica; an art video inspired by the sculpture ‘Meditations Beneath Duppycherry Tree’ by Fowokan George Kelly; a film about commercial fashion designer Lorna Holder who worked as Head of Young Fashion from 1979 to 1986 at Davies & Field, which was one of the largest ladies fashion manufacturers in Britain. Her fashion business archives, held at the London Metropolitan Archive, include designs, drawings and photographs that reveal how the fashion industry has changed over the years. Two women pattern cutters who worked with Lorna recall their memories of a dispute for equal pay at the company; they took their case to the trade union and won. Volunteer and school involvement include Year 12 Fine Art and History students from Haverstock School, Camden who produced a traditional hand painted skirt inspired by Captain Henry Morgan’s buccaneers. Volunteers participating in a sustainable carpentry and woodwork course in Hertfordshire carved a map of Jamaica for the exhibition. Elders and schoolchildren from Brent and Lambeth perfected their skills in traditional basket-weaving craft workshops. Videos featuring the spoken word performances of work created by young people who attended the Jamaican Business Language and Branding Showcase at Rich Mix will also be on display. The Jamaica Hidden Histories Educational Pack will be launched at the exhibition in May 2015. This cross-cultural educational resource for secondary schools provides teachers with a unique and readily accessible toolkit to engage students on the historical and cultural links between Jamaica and Britain. The exhibition unearths and unravels the narratives surrounding Jamaica’s transition from ‘Small Island’ to global brand. In a continuation of the project, there will be an exhibition entitled ‘Independence Identity & Belonging’ exhibition at the Drum in Birmingham, June-July 2015 and ‘Sugar Was King’, Sept – Nov 2015 in New Art Exchange, Nottingham.